Take a walk on the wild side with our updated classic, Orange Cream Soda. Filled with tangy pizzazz, this soda will soon be your favorite. 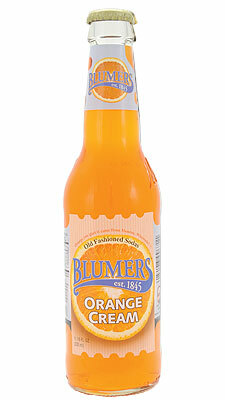 Fabulous orange flavor, tempered lightly with smooth cream, dances in your mouth to create an exciting taste sensation. Tango, anyone? Copyright © 2019 Minhas Craft Brewery. All rights reserved.